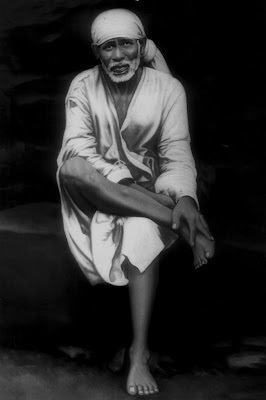 29th Day of 123 Days [74 + 49] Special Sri Sai Baba & Maa Saraswati Devi Puja for Children Attending Annual Exams. I Successfully Completed Day # 29 Puja with Puja Sankalpam for 318+ Students with the Help of my Father & Sister. As I've come on Travel to Madurai, I was Able to Read Sankalpam list & Chant Devi Mantra & Maha Mrithyunjaya Mantra. I'll be Reaching Back to My Home Town on Tuesday & Commencing Back the Puja Myself. Meanwhile my Sister & Sai Mother Spent time at Her Home in Vishakapatnam to Perform Sankalpam & Complete Archana in the Morning. She chanted Ashtothara Shatanamavali at her Home for the 11th Time Today. She performed Additional Archana for Sri Kala Bhairava. My Dad Chanted Sri Rudram & Chamakam during Abhishekam. We were Able to Spend 2+ Hrs in the Morning to Perform the 29th Day Prayers at My Home in Tumkur & Visakhapatnam.